Receive exquisite dentistry in a family-oriented environment. 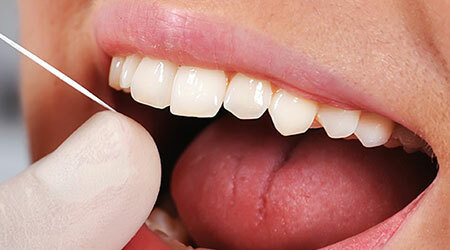 At TLC Dentistry, we always focus on ensuring ultimate oral hygiene. We understand that in order to have perfect teeth, there is some care and preventive measures you need to exercise yourself. 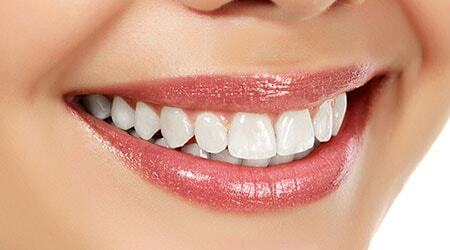 At TLC Dentistry, we know that nothing is more beautiful than a perfect smile. This is why our cosmetic dentistry is focused on ensuring that your smile is never imperfect. Talk to our dentists to see what we can do! 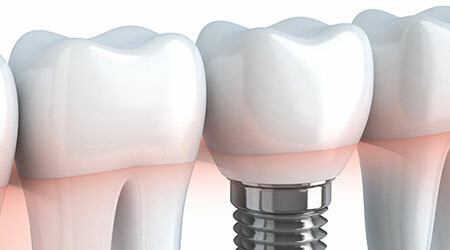 If your teeth have been through a lot because of injury, bad preventive care or simple wear and tear, dentists and orthodontists at TLC Dentistry can help you out. Five stars because the entire crew is amazing and they have fixed my teeth too many times to count over 15 years of being a patient here. Get the information you need about our Salinas dental services.